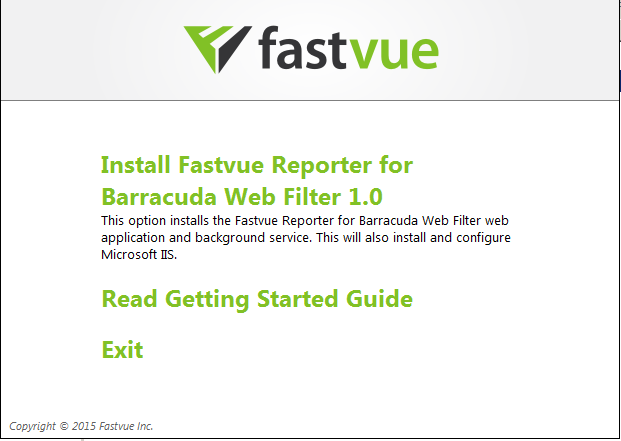 Download Fastvue Reporter for Barracuda and install on a machine (or virtual machine) that meets our recommended requirements for your network size. Fastvue Reporter is designed for 64 bit Windows Server Operating Systems running Windows Server 2008 R2 or above (will also run on Windows 7, Windows 8 or above, but a server OS is preferred). The Web Server and Application Server Roles (.NET 3.5 and IIS) will be automatically installed and configured. 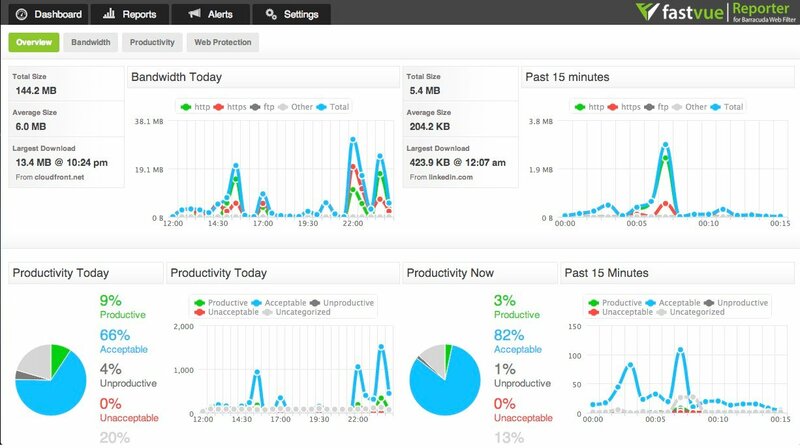 The amount of data stored per day will vary depending on the amount of traffic flowing through your Barracuda device. Check the amount of data in Settings | Data Storage after one day of installing to see if you need to make adjustments to the data retention policy. When compared to Barracuda’s original syslog text files, Fastvue Reporter’s database is roughly 40% of the uncompressed log file size. 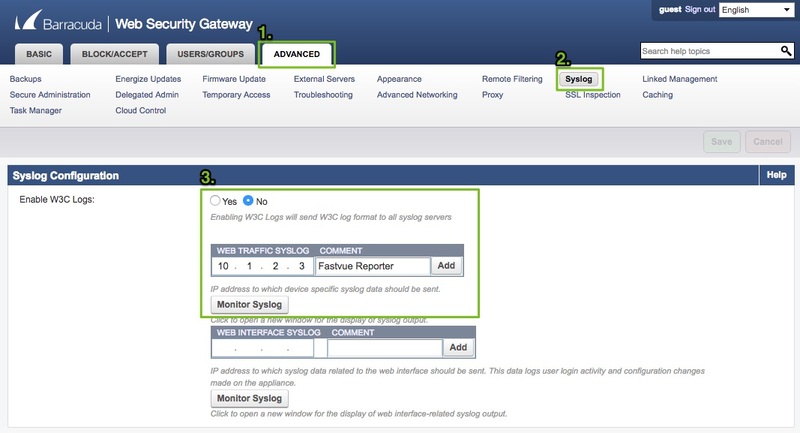 Configure Barracuda Web Security Gateway to send Web Filtering Syslog messages to the Fastvue Reporter machine. This is done in Advanced | Syslog | Web Traffic Syslog. . Ensure the Enable W3C Logs option is set to No (Firmware Version 11.0 above). Go to Configuration > Configuration Tree > Box > Infrastructure Services > Syslog Streaming. Click Lock. Select UDP as the Streaming Protocol. Enter the Fastvue Reporter machine’s IP address as the Destination IP Address. Enter 514 as the Destination Port, unless you are using another syslog application on the Fastvue Reporter machine that is already listing on port 514. In this case, specify a different port such as 50514. Note: In order for HTTPS traffic to be exported via the web log streaming feature in Barracuda NGFW, you need to have virus scanning enabled for HTTPS traffic. Add the Barracuda NG Firewall or Web Security Gateway as a Source in Fastvue Reporter. 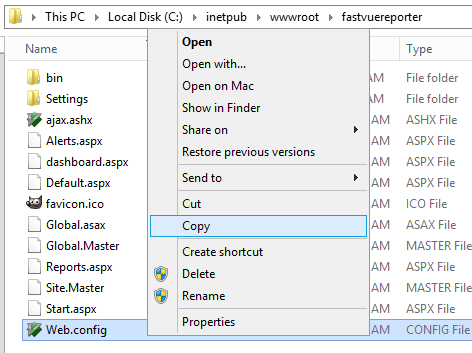 This can be done on the start page that is presented after installation, or in Settings | Sources | Add Source. If you want to upgrade your existing installation, we recommend backing up your existing settings and data first. 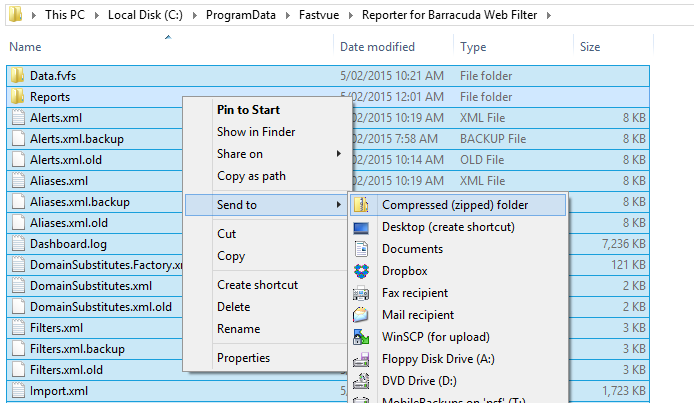 This is as simple as making a full copy of the contents of Fastvue Reporter’s data location, shown in Settings | Data Storage | Settings (default is C:\ProgramData\Fastvue\Reporter for Barracuda Web Filter).